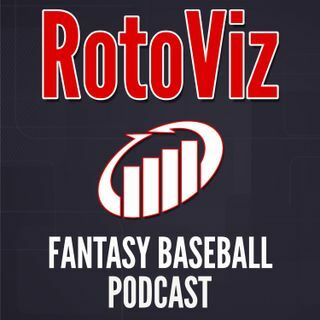 All the analysis you need for your Points League Fantasy Baseball. Join Stefan Lako, Jake Beeman, and Tyler Hoffman as we break down all things for the 2019 baseball season. This episode looks at strategies and storylines for 2019.